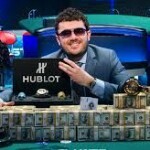 Steve O’Dwyer is holding the top seed at Global Poker Index with 4,271 points. He just moved upon Byron Kaverman another US poker pro and $10,000 No Limit Hold’em winner of 46th World Series of poker, back in the year 2015. Kaverman is just below his rival O’dwyer and has total 4,236 with him. Best live cash for the top seeded Steve O’Dwyer is $1,872,580, whereas total earning for him playing at different poker tournament is more than $14,934,543. He has crossed the 14 Million mark earning. 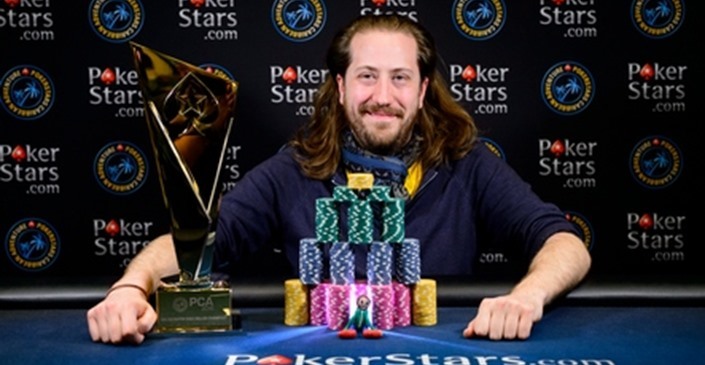 Kaverman’s best live cash till date is $727,860 and the total earning for him playing at various platforms including world series of poker, world poker tour and European poker tour is more than $6,757,855. Jason Mercier is at the third position by securing total 4,138 points. Mercier is one of the best players in the world and has won hugh cash prizes till date. The best live cash for him is $1,622,181, and total live earning is $16,356,296. 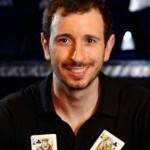 Mercier has won millions of dollars of cash prizes and plenty of top level poker tournaments including $25,400 No Limit Hold’em High roller at Seminole Hard Rock casino, the $5000 No Limt Hold’em at 46th World Series of poker and $ 2,200 Eight Game Mix or (Event #10). The fourth and fifth places belong to top players i.e. Nicholas Petrangelo ( Champ of Event#4 of the 46th WSOP, $ 3,000 No Limit Hold’em Shootout ) has total 4,030 points along with him and Anthony Zinno (3,935 points). Anthony Zinno is a top seed player and has won many championships including world poker tour Borgata Poker Open and European Poker Tour#12 (€ 5,300 Pot Limit Omaha ). He closed with 3,935 points. Bryn Kenney is at sixth position with 3875 points. With best live cash $1,687,800 and total earning exceeds more than $8,651,299, kenny is always at the top. 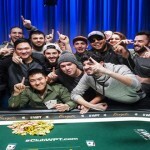 The PCA 2016,$ 100,000 #1 No Limit Hold’em – Super High Roller Champion makes the difference whenever in poker business. The German poker pro and WPT national Philippines winner Fedor Holz is at 7th spot with total 3,872 points. David Peters (The $24,100 High Roller Winner at Aria is at 8th, 3,738 points), Stephen Chidwick of England and the winner of Event#7(A$ 2,250 + 250 8 Game Mixed) of the 2016 Aussie Million is at the 9th position with having total 3,732 points. Connor Drinan of the United States finishes for 10th spot with total 10th 3,689 points.